Balance Catamarans can be found all over the world, and this year Balance Catamarans President Phillip Berman, will be available to meet privately at the Miami Boat Show from February 14-18, 2019. Balance literature can be obtained from visiting the South African Pavilion stand at Pier 9, #904 at the catamaran section of the boat show. 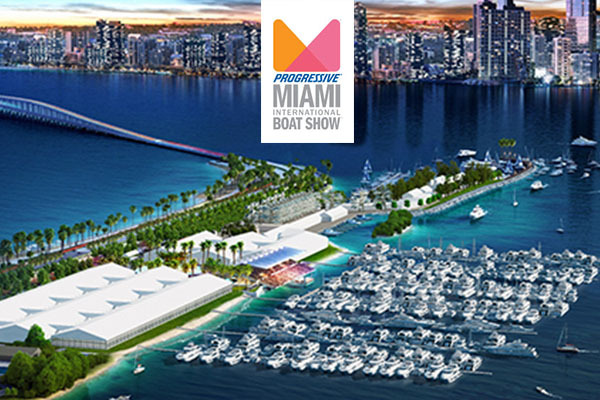 Multihull Company Brokers Cal Landau and George Ottoni will also be on hand in Miami as well as Fort Lauderdale to show an assortment of brokerage offerings in South Florida. To arrange a showing of any of our brokerage boats for sale, or any boat you may want to take a private tour of in Florida during the show, contact us today. To arrange a time to personally inspect a Balance catamaran or schedule a time to speak with a balance associate, inquire here today!